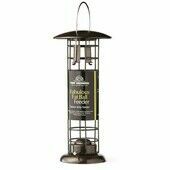 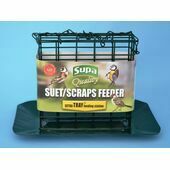 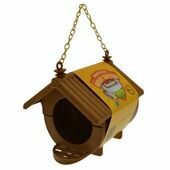 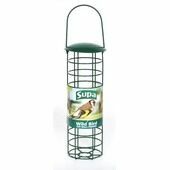 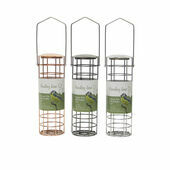 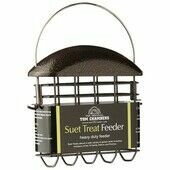 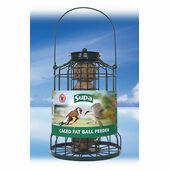 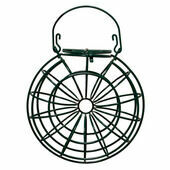 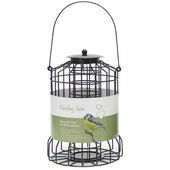 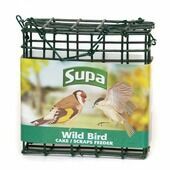 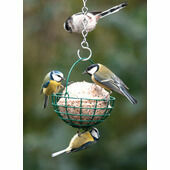 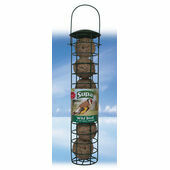 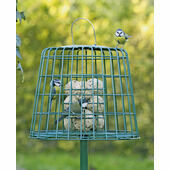 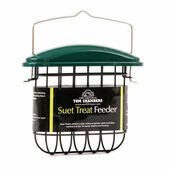 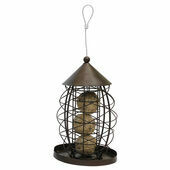 Made specifically to let you feed your garden’s birds and not the squirrels, these wild bird fat/suet ball feeders are perfectly designed and shaped to fill with a delicious treat. 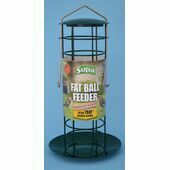 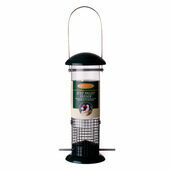 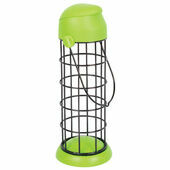 With unique features designed for both yours and your feathered friend’s convenience, these feeders are easy to put in place and equally simple to clean out and refill. 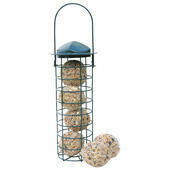 With a mix of rustic, contemporary and free-standing designs, our selection of wild bird fat ball feeders come in all shapes and sizes – perfect for if your local wildlife is sparsely populated or teaming with hungry beaks to feed!